Virtual reality still has a ways to go before it can be considered mainstream, but the market is far from dead. Aside from a growing arcade market out-of-home, the newest data from research firm International Data Corporation (IDC) shows that consumers are actually buying more VR headsets than in the past. Global shipments for VR headsets increased by 8.2 percent year-over-year during the third quarter, reaching 1.9 million units "as extensive discounts on existing products and interest in new ones led to shipment gains in both the consumer and commercial markets." While tethered headsets have seen slower adoption, it's notable that in the third quarter tethered managed to ship over 1 million units for the second time ever, making it "the best third quarter on record." With a PlayStation 4 installed base of more than 80 million units worldwide, Sony continues to have an upper-hand in the tethered space. 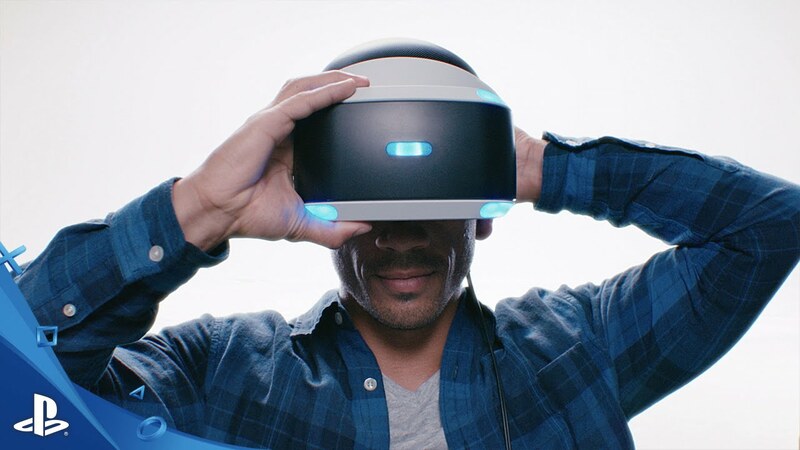 PSVR shipped another 463,000 units during the quarter, while Facebook-owned Oculus shipped 300,000 Rift units, followed by HTC Vive shipping 230,000. The standalone VR sector saw a bump as well, jumping up more than 428 percent in the third quarter and accounting for almost 21 percent of the VR market. Oculus Go and Xiaomi's Mi VR (which IDC points out is just another name for the Go overseas) shipped nearly a quarter million headsets worldwide, "making it the most popular standalone headset by a wide margin." As you might expect, standalone units are beginning to have an impact on mobile-based VR viewers. A phase out of this product category is likely not far behind with more standalone products hitting the market, like Oculus Quest and Vive Focus, among others. "Screenless viewers such as Samsung's Gear VR declined 58.6 percent as product discounts and availability have dried up," IDC reported. "Some of Samsung's latest phones further exaggerate the issue as they are not compatible with the current version of the headset. Besides Samsung, other prominent brands such as Google and Alcatel have also significantly scaled back their efforts." As was reported by UploadVR, there were some notable discounts on VR headsets and bundles across the board during the recent Black Friday sales period. As with any new technology, after a few years in the market, the prices tend to drop and manufacturing efficiciencies enable the companies to create the same product at a cheaper cost. Going into 2019, this trend will only continue. 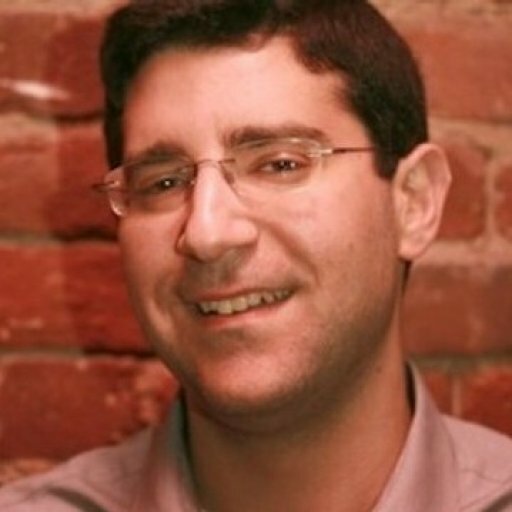 Tom Mainelli, program vice president, Devices and Augmented and Virtual Reality at IDC, added: "The VR market is entering a new stage of maturity, where companies are setting aside the unrealistic expectations around explosive market growth and are focused instead on building more sustainable businesses." When GameDaily last spoke with Viveport boss Rikard Steiber, he was bubbling with enthusiasm. If there are any concerns about the health of the market, he certainly didn't reveal them. "There's never been a more exciting time to be in VR, and there's probably never been more large companies investing significant [amounts] in this space... I think VR is becoming much more approachable,” he said. VR has had a good headstart, but AR is seeing growth as well. If you factor in AR products, the combined headset market grew 9.4 percent year-over-year in the third quarter, IDC found. The firm said that Lenovo came out on top with 23,000 headsets shipped, with most of the sales tied to the Star Wars Jedi Challenges headset targeted at the consumer audience. It's clear that AR isn't quite ready for primetime with consumers, which is why companies like Magic Leap have been focusing more heavily on enterprise solutions. Some are also just waiting for the tech to further mature. "Though Microsoft's Hololens was still one of the most popular AR headsets, growth has slowed as many customers await the next generation headset that is expected to launch in 2019," IDC observed.